Using them for my flower shop orders for Valentines! These balloons were easy to use and they went very quickly... Great value for the price!!!! This great assortment is a super value for the money! 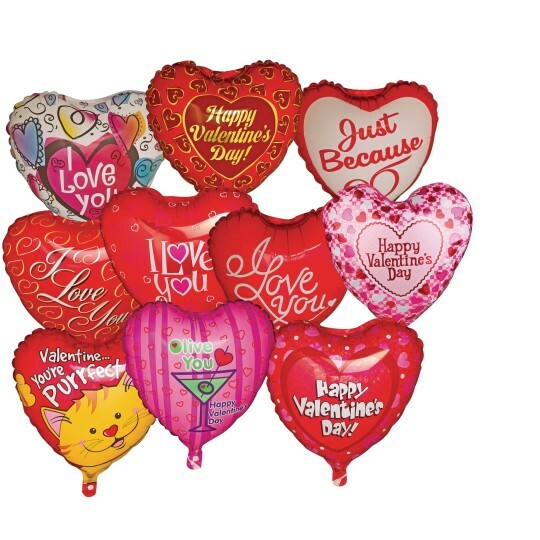 Always comes with a colorful assortment of quality balloons and at about $ each it's a real bargain!